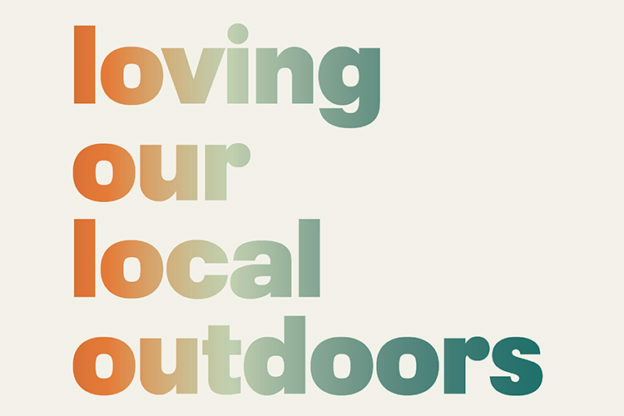 Posted on March 13, 2019 by Hillary T.
REI is awarding grant money to three local nonprofits, including Mass Audubon! But how much we get depends on you. 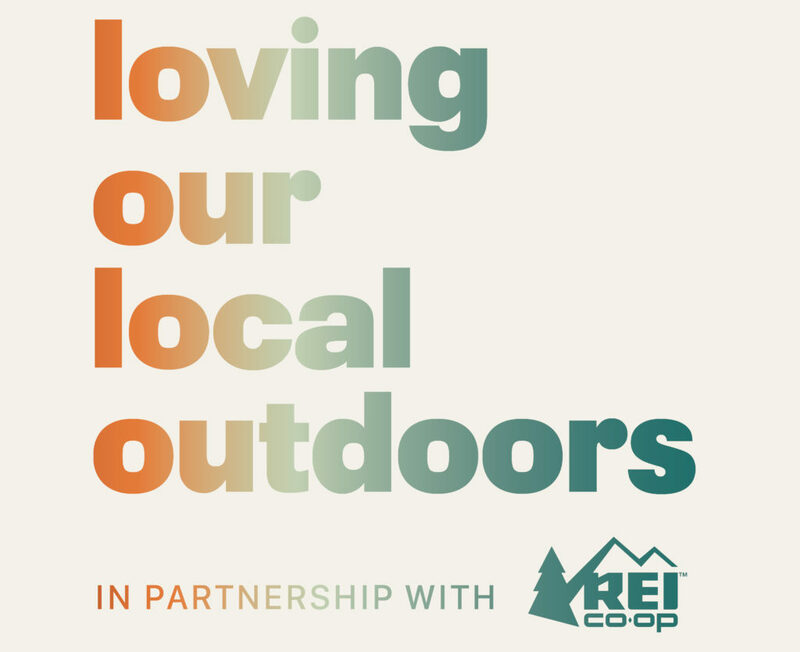 If you’re an REI member, shop at one of their stores in Massachusetts or Cranston, RI, now through April 8 to cast your vote for us! The money we receive will go toward building universally accessible trails at our Allens Pond Wildlife Sanctuary in South Dartmouth and Broadmoor Wildlife Sanctuary in Natick so everyone can get out and enjoy nature. This entry was posted in General on March 13, 2019 by Hillary T..